Coles takes home the Better Business Bureau 2012 Torch Award! This year, Coles Fine Flooring won the Better Business Bureau torch award for marketplace ethics. Coles is a six time winner and Finalist of The Better Business Bureau Torch Award. Coles Fine Flooring is a competitive force in the flooring industry with eight locations around San Diego County. Since the first customers passed through the doors in 1947, the Coles family has had a single mission: To provide customers with the best in service, superior products and a selection unmatched in the area. Today, two generations of the Coles family are active in the family owned company, and are committed to continuing the tradition of service to customers and community. Coles Fine Flooring sets the standard for customer service, from selection to installation. The trained professional design staff is experienced and informed, and the licensed installation specialists deliver the kind of craftsmanship and service the company has built its reputation upon. 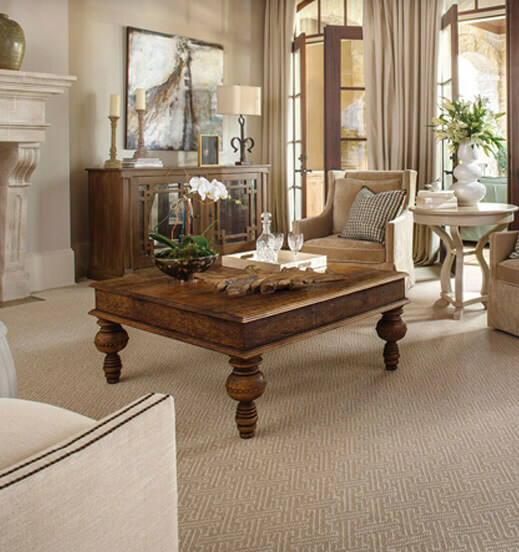 The company’s name change to Coles Fine Flooring a few years ago clarified their long term commitment to all areas of flooring, including hardwood, laminate, ceramic tile, vinyl, and fine imported Oriental rugs. The company has been active in donating time, funds, carpets, rugs, and other materials to help a variety of organizations in the community. Coles has been a BBB Accredited business since 8/1/1975.